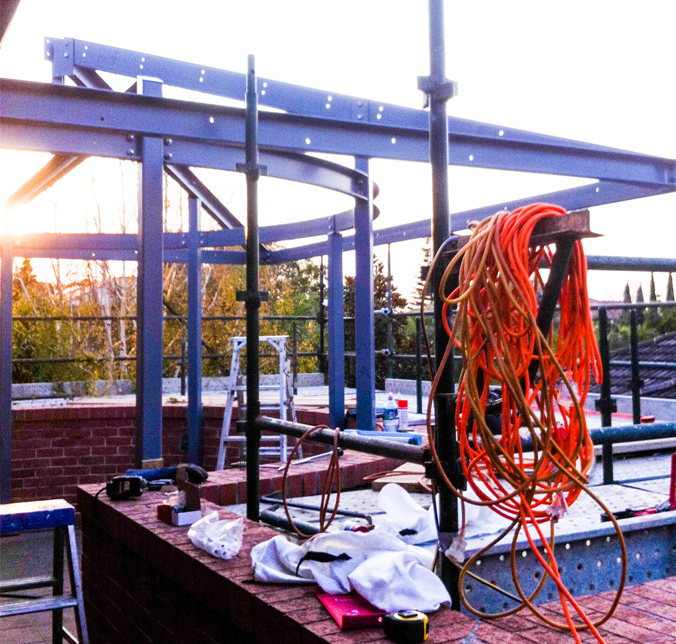 We provide structural steel design and erection services, including steel beams, heavy plate work, large span truss, and many more. 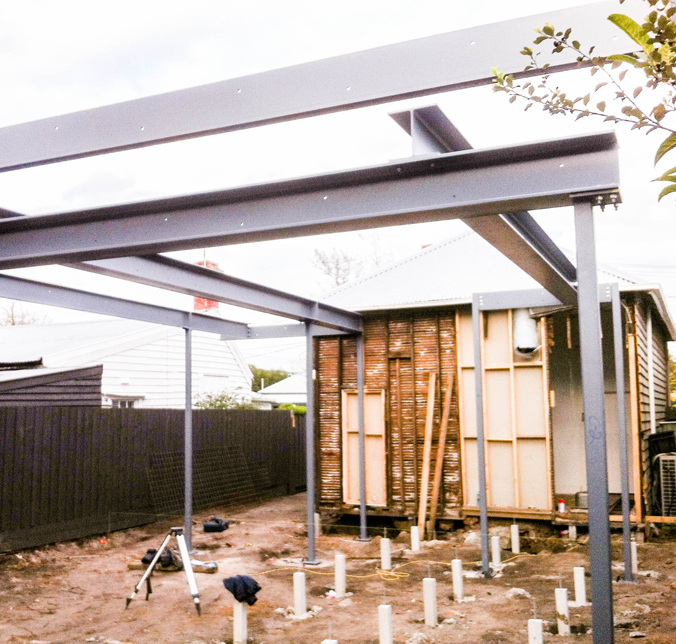 Worrall's Welding specialises in architectural fabrication for large-scale residential and commercial projects across Melbourne. 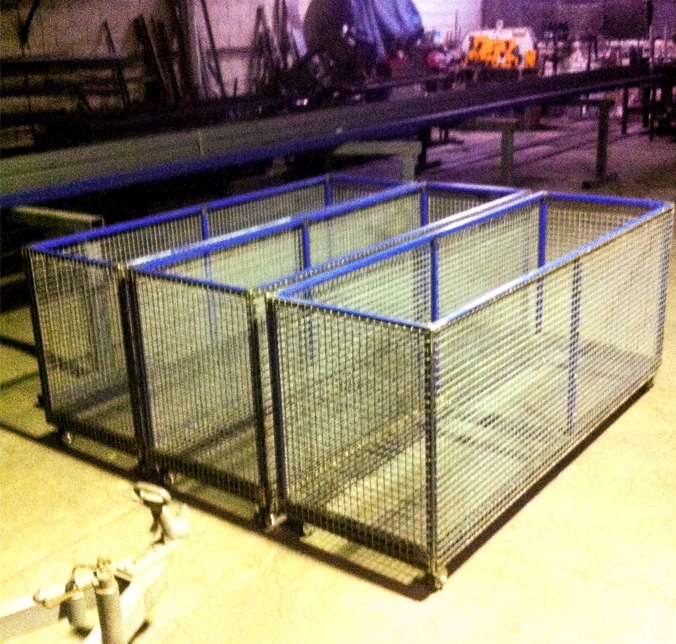 We offer prefabricated and fabricated mezzanine floors as well as industrial and warehouse mezzanines to conform any specification..
Steel erection, bolt tensioning and site welding for construction companies & engineering fabricators - we undertake projects of any size. 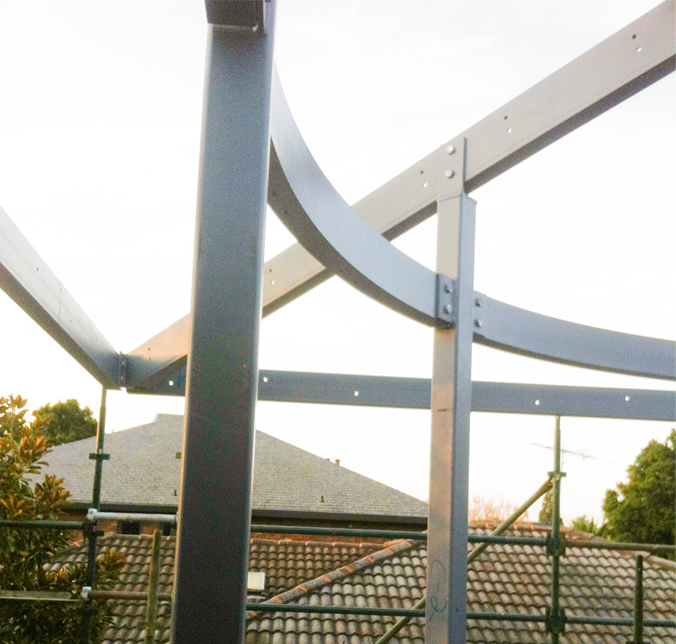 We fabricate steel and metal staircases including spiral staircases, commercial staircases, external staircases and fire escapes.